Campbell & Kennedy has been nominated, for a second year running, to represent Scotland at The National Family Business Awards at Wembley. Regional Winners and National Champions will be crowned at the Grand Awards Ceremony on 15th July. The company, which has grown from a local shop in the Glasgow area, to a multi-million-pound company, was recognised not only for its success in winning business and continuing to grow, but also for upholding the values of a family firm and proudly contributing to the local community. 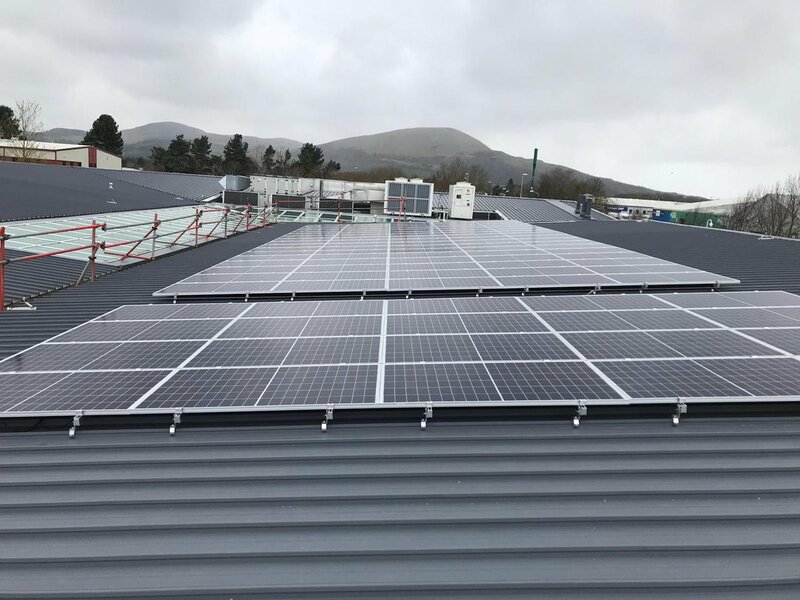 In addition to the current services offered, which include solar PV installation, electrical contracting and communal TV installations and maintenance, Campbell & Kennedy will be expanding their fire safety division over the coming year.